Discover a world of caressably soft and beautifully aromatic skin! 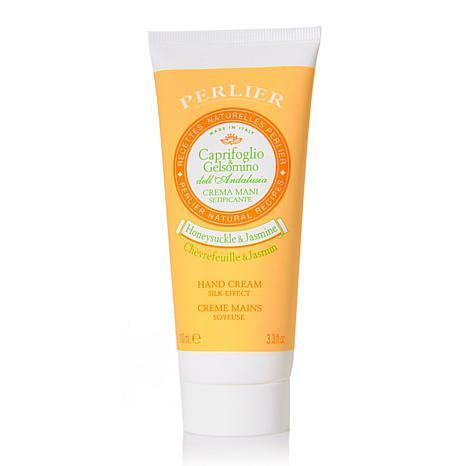 Perlier's imported hand cream wraps your hands in the pleasant flowery perfume of Honeysuckle and Jasmine. How sweet it is! Like the hand cream very much. Love the fragrance. 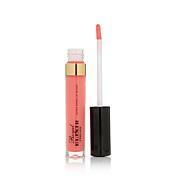 It is not greasy and applies easily.A little expensive. Nice hand cream but the scent is very faint and goes away almost immediately. 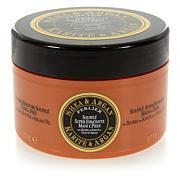 I love Perlier products and have many. I have only disliked 2. This is one. Lousy smell. Not the honeysuckle I remember. The cream however is good as usual with Perlier hence one star. Use it after washing dishes or hand washing delicates. The smell goes away pretty fast.